This brings the start of another series to this blog. All about crafting characters. 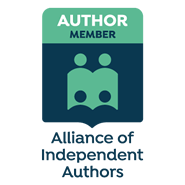 Creating believable fully rounded characters with the depth necessary to make your readers keep turning those pages is really difficult. I am still learning how to do it. It’s one of the things, as I start to edit the first half of my WIP that I am going to focus on. I thought I would share some of the things I learn, the tips I find and any advice I’m given as I craft my characters. I thought it would be helpful to share the struggles, successes and lessons I learn along the way. The first thing I wanted to share was some books that I find absolutely invaluable. The blurb says: One of the biggest problem areas for writers is conveying a character’s emotions to the reader in a unique, compelling way. 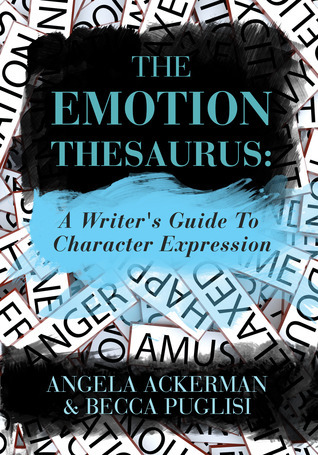 This book comes to the rescue by highlighting 75 emotions and listing the possible body language cues, thoughts, and visceral responses for each. 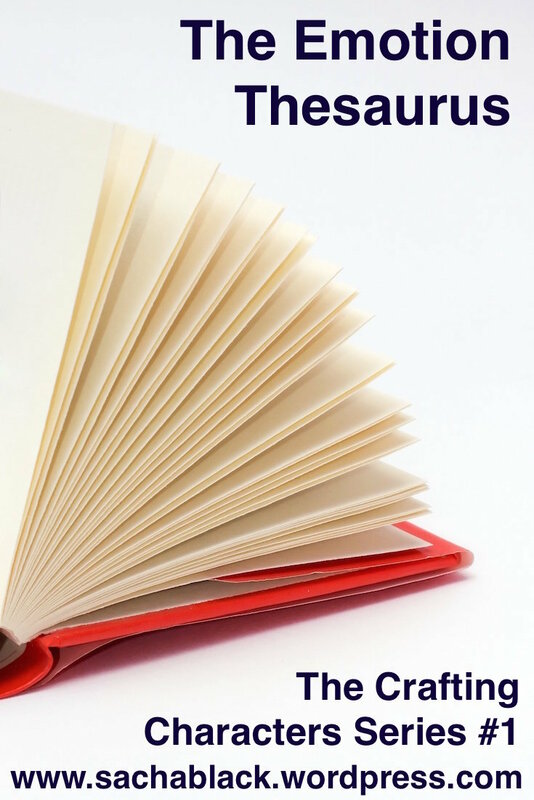 Using its easy-to-navigate list format, readers can draw inspiration from character cues that range in intensity to match any emotional moment. The Emotion Thesaurus also tackles common emotion-related writing problems and provides methods to overcome them. This writing tool encourages writers to show, not tell emotion and is a creative brainstorming resource for any fiction project. This book is like my own personal bible. It’s one of my key books in my reference collection for writing. If I am getting my laptop out to write, then that book comes out with it. It’s scruffy, battered, covered in coffee stains and has food crumbled in between the pages, but it really is one of the best books I own for writing. It takes an emotion – say ‘confidence’ and it gives you a definition, an entire page of physical signs of confidence – what a person who was confident would do with their body, how they express confidence and the reactions they have, they describe the internal sensations and mental responses. What long term confidence can lead to and what suppressed confidence might look like. And they do this for every emotion – of which there are a LOT in the book. I recommend this book whole heartedly when at the beginning of creating and crafting any new character. I hope this has helped, let me know what you thought, and what you might like to see in this series. I’m happy to say that I have that book, and its sister volumes, on my Kindle. I’m a lot less happy to say that it’s on the (long) list to be looked at! Thanks for letting me know about this book. Sounds like a useful reference. I loved listening to Stephen King’s book “On Writing”. It was both a fascinating insight into the mind of the writer and his life, and a bounty of writing tips and advice. I will be sure to check out those other books too. Thank you so much for taking the time to come and write on my blog. You just made my year ? Sorry to be the come down after your fainting fit (having a visit for an actual author is so neat – jel, me? Nah!). Excellent post though, Sacha and I will have a dander at said books. Sound v useful. Lol! It’s only because I REAAAAAAALLY love the book and it’s made such a huge difference to my writing. And it was more the absolute shock of seeing the author on my post! Wasn’t expecting it you see! Pahahahaha I actually laughed out loud 🙂 that would have been highly inappropriate but I would have possibly giggled even more! My daughter, the Vet of my blog, applied for a placement at London Zoo and stated in her application ‘this year I am looking for greater exposure in the pubic arena to improve my people skills…’ She was mortified when her mother pointed out her error. HAHAHAHAHAHAHAHAHAHAHA, I had to read it three times before I got it! But that is PROPERLY funny! You’ve made me laugh a lot recently why no humorous blog posts or stories?? Wait YOU have a book too? How did I miss that? Link me up then! Where is it Amazon? What’s it about? Ok I’ll have to add this to my list too! Can’t believe I missed that your published already! Total fail on my part. Sorry about that. Nah, don’t be silly. It is but a little trifle. All proceeds are going to my local youth club in Streatham, if that’s an incentive! fully understood.. thank you for thinking of me anyway! Ps glad you bought it – you won’t regret it. Did you just get the one book or the whole set? Well that’ll do it! The emotion thesaurus is fab 🙂 will you let me know how you get on with it?